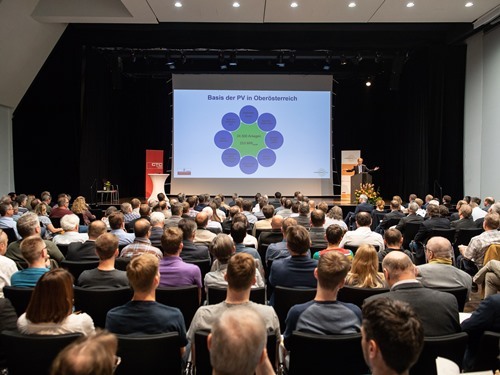 The OOE Energiesparverband / Cleantech-Cluster situated in Upper Austria organised an “Innovation Forum : Solar Electricity” in Linz on the 24th of May 2018 with over 240 participants and 20 cluster companies. The world market for solar electrity is growing on average by more than 30% per year. It is also a very important solution for increasing sustainability in the hospitality and tourism sector worldwide. Therefore, Christiane Egger presented Sentinel project in this event to attract attention. ← Which foreign markets are good for you?